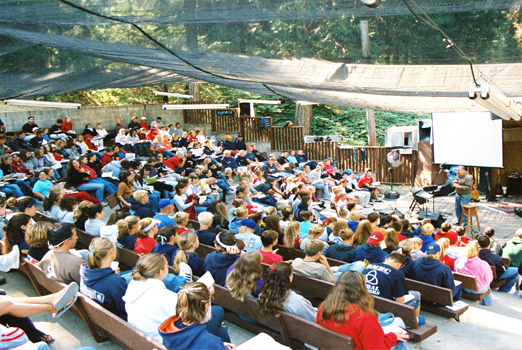 If you have ever wondered how I present the Gospel to a camp filled with some pretty precious High School students, you can hear it for yourself in this bonus PODCAST. This message was delivered just one month ago at Hartland Christian Camp. Please join them and me at the foot of the cross, listening to Jesus’ final seven sayings from that cross. THIS is what a gentle Jesus sounds like, even while He’s dying—for you and for me.